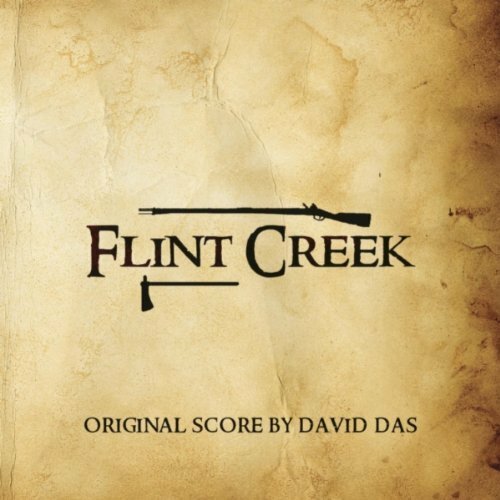 The original score I wrote to the short film Flint Creek was recently released and is available for download directly (see below), as well as on iTunes, Amazon MP3, and Amazon CD. 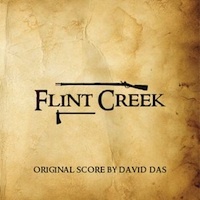 More information about the film and and the scoring process can be found in this article. The soundtrack can be purchased directly in 256kbps MP3 format (Mac, PC, iPhone, iPod, and Android-friendly) via PayPal by clicking this button. Upon successful checkout, you will be e-mailed a link to download the files immediately.